Finding a job can be difficult, no matter what state the economy is in. These people used unorthodox methods to secure their dream jobs. Some baked cheesecakes, some took out billboards, and some wore wigs to interviews. For the most part, these outrageous gambles paid off. Some people will do just about anything to find a job. But to set themselves apart from other candidates, the folks on this list went the extra mile, finding bizarre, hilarious, and ingenious ways to get the attention of hiring managers. They utilized advertising and the internet to maximize their exposure, and even used the press to get the word out. Almost everyone succeeded in finding a job. Here are some of the more outrageous approaches people have taken to find work. 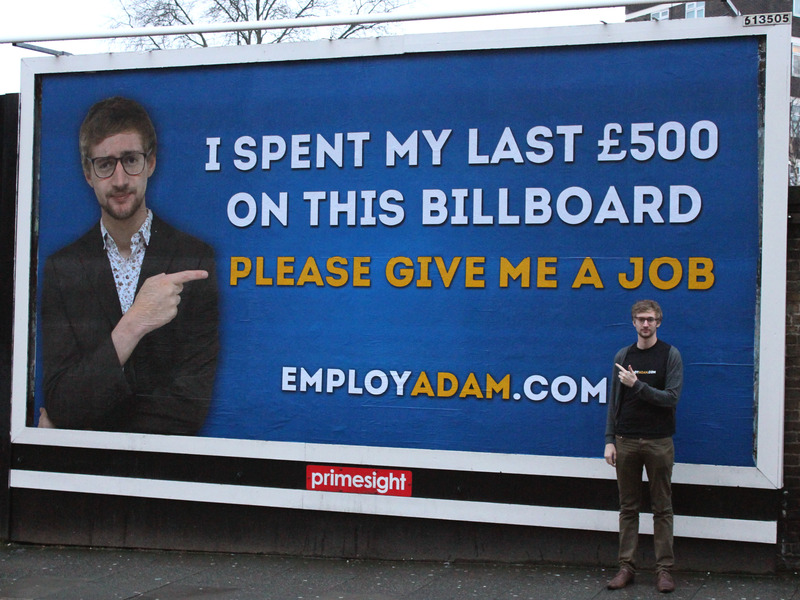 Adam Pacitti graduated from his university in 2012, but soon had trouble finding work. After sending out around 250 résumés, he realized he needed a way to differentiate himself from other job candidates in the media industry. That’s when he bought a billboard. He’s said that the sign, along with a website, got him 60 interviews, eventually landing him a job. After interviewing with several companies, one man wasn’t having any luck. 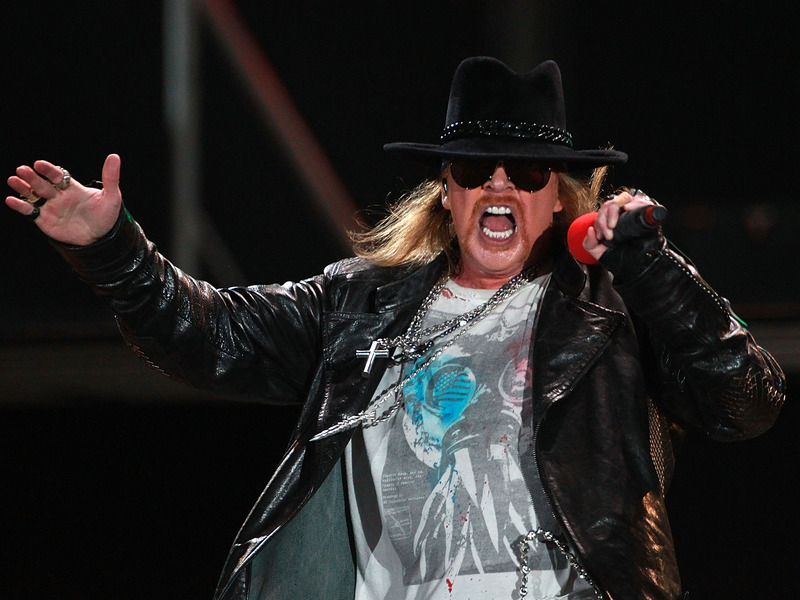 He reportedly decided to dress for the part: professional clothes paired with a long orange wig that made him look like Guns N’ Roses singer Axl Rose. During the interview, he took the wig off halfway through, saying that he felt silly it in. The interviewer appreciated his sense of humor and immediately offered him the job. 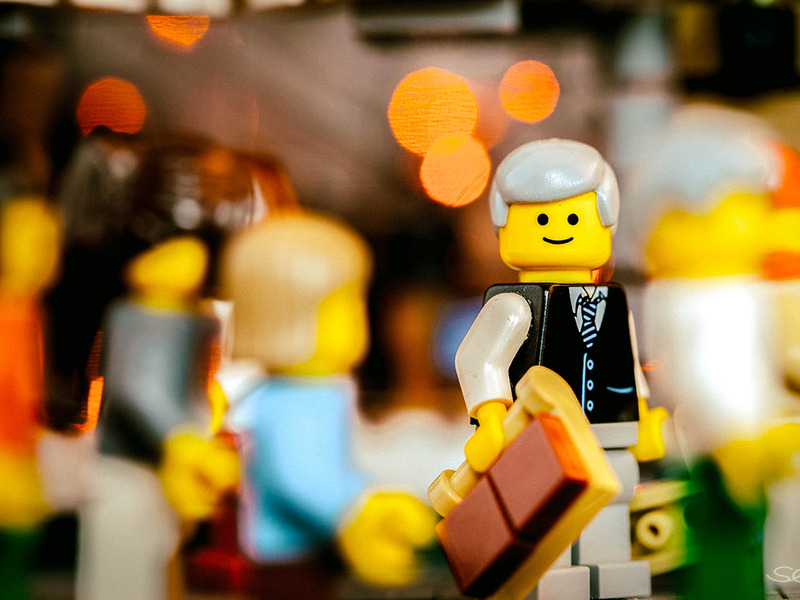 Recent college grad Lisa Bowman took a unique approach to résumé building by constructing a virtual LEGO-themed CV. By showcasing her skills, she was able to demonstrate that she could actually do everything listed on her résumé.